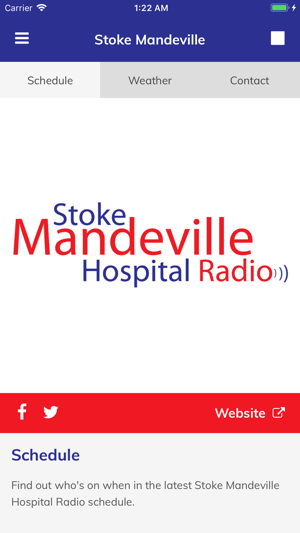 Stoke Mandeville Hospital Radio broadcasts 24hrs a day on 1575AM, on bedside entertainment systems and online for patients, staff and visitors at Stoke Mandeville Hospital. 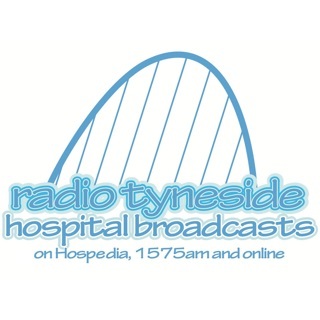 Run by volunteers, we are here to play the music you want to here. 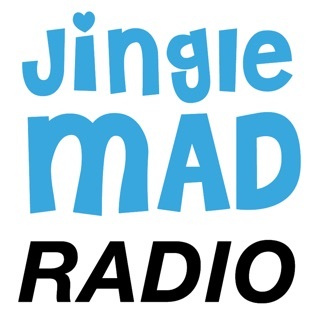 We have a wide variety of shows including Jazz, Classical, Big Band, Soul, Pop and Rock. 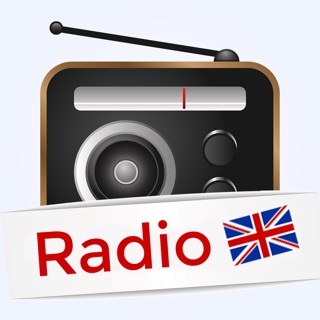 Each weekday evening we have our request show from 8-10PM but you can contact us anytime to request a particular piece of music. 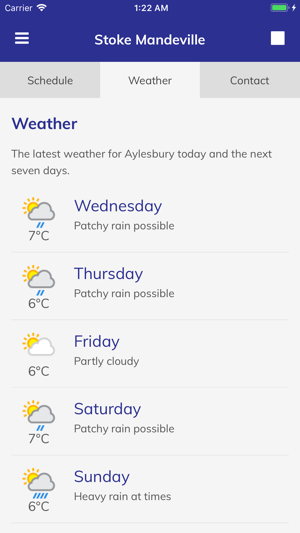 You can contact us by Phone, Email & SMS Text Messages. 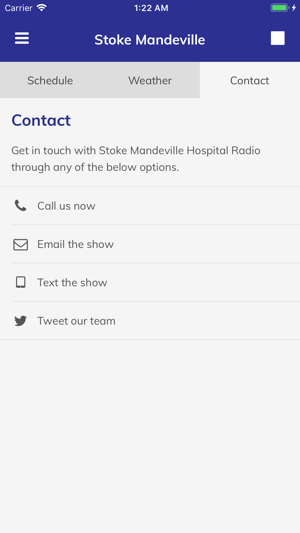 I love the Stoke Mandeville hospital radio app because of the music and the presenters. Does exactly what you want, with no problems.